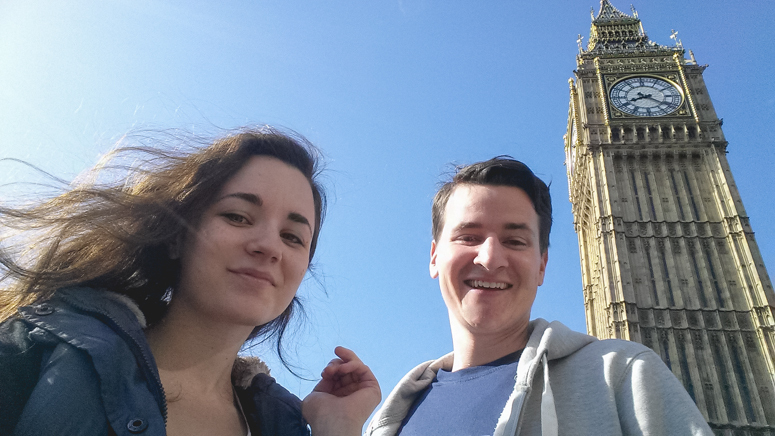 Almost exactly six months after trying to get tickets in to see Big Ben-- we did it! Aaaannnnd, it was free. There was a narrow passageway in front of each clock face. We got right up next to the glass and touched it. You could just make out a haze minute and hour hand if you stood back. 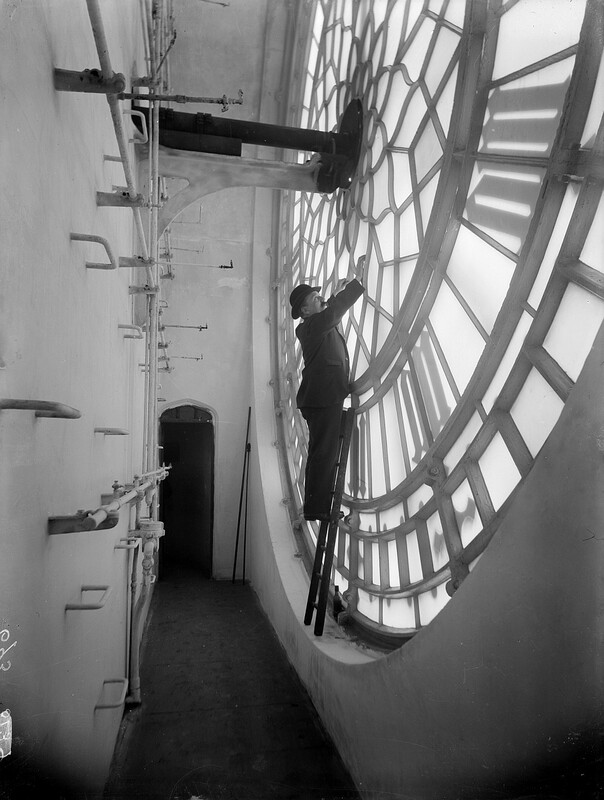 The rungs you see in the photo (opposite the clock face) are still here, but instead of those little spickets (which once emitted gas to be lighted), there are now giant light bulbs. Afterwards, we got to see the actual mechanism of the clock. Apparently, it is all the exact same bits that the Victorians put there to begin with. It is an phenomenal bit of engineering and (I believe) the most accurate timepiece in existence. At long last they took us up to see the bells. 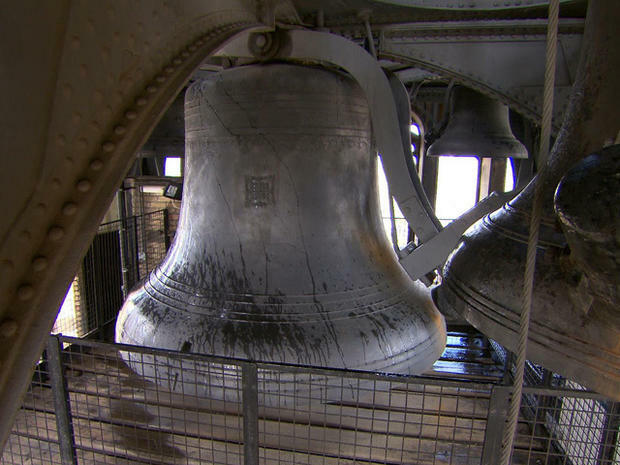 We were in the tower, about two feet away from the bells when it hit the top of the hour. They gave us earplugs, but the vibrations were immense. It is pretty difficult to put into words how thrilling it is to be looking over London from above, while your whole body is reverberating from Big Ben. It's like being able to literally feel the pulse of the city. Afterwards, we decided it was high time we took a proper tour of the city. 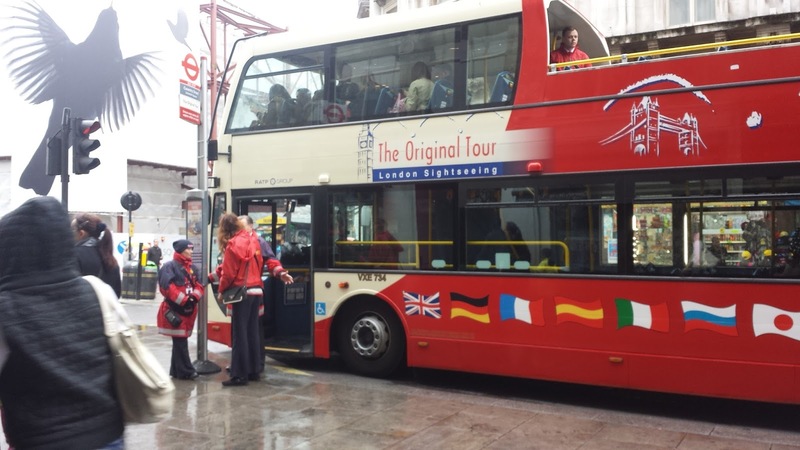 One of our friends is a tour guide, so we hopped on his bus and got the full schpeal. So much incredible information!